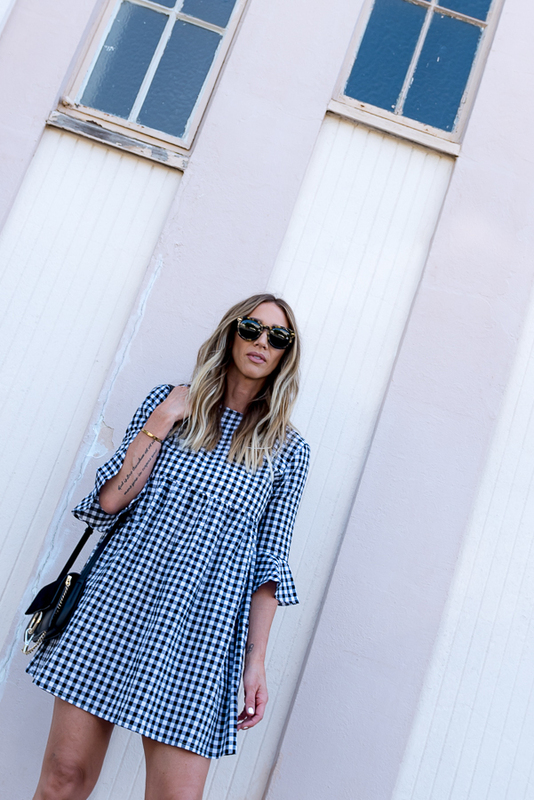 One of Summer's hottest trends is gingham. 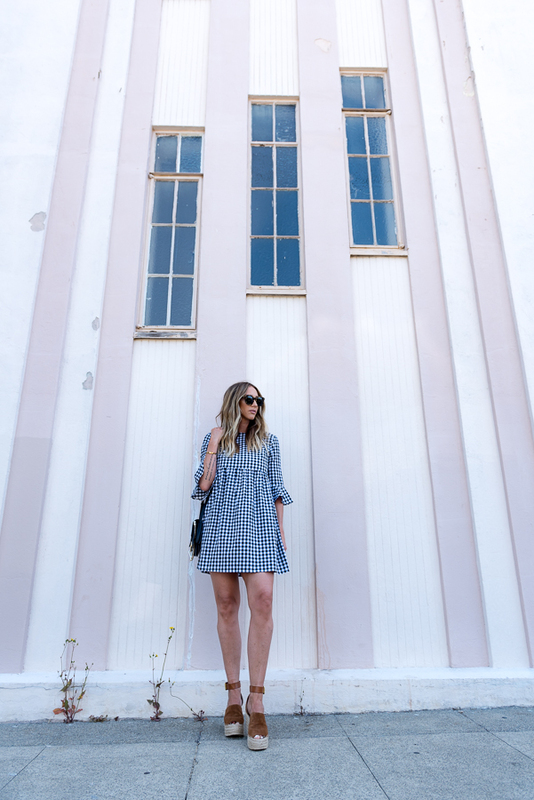 Add that with some ruffles, and tie details and this gorgeous babydoll dress is a home run. 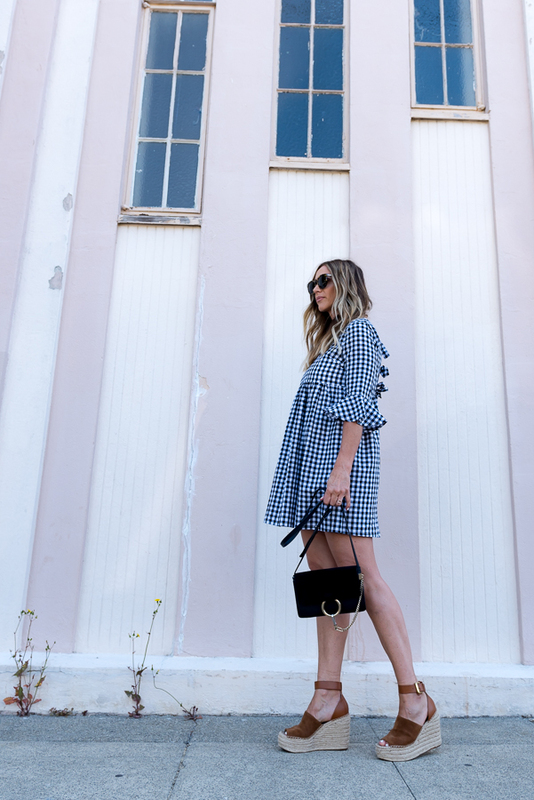 Gingham is hott this summer and there are so many ways to wear it. If you're bold, a fun statement top is great. I love this dress and the sleeve details literally got me. Plus I can wear it with skinny jeans come fall too. 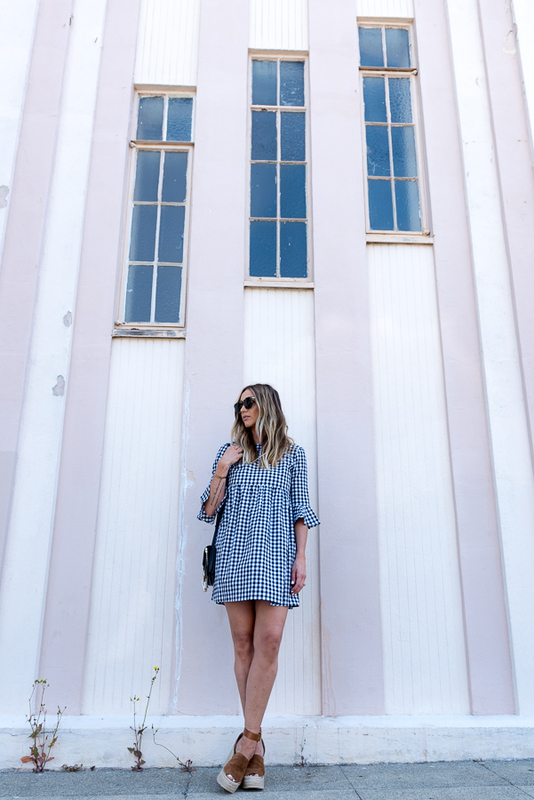 This top is more on the subtle side with a smaller print and if you are not so into wearing gingham out and about, then try these pink pajamas and rock it at home.